More people are jumping on board Metra trains. 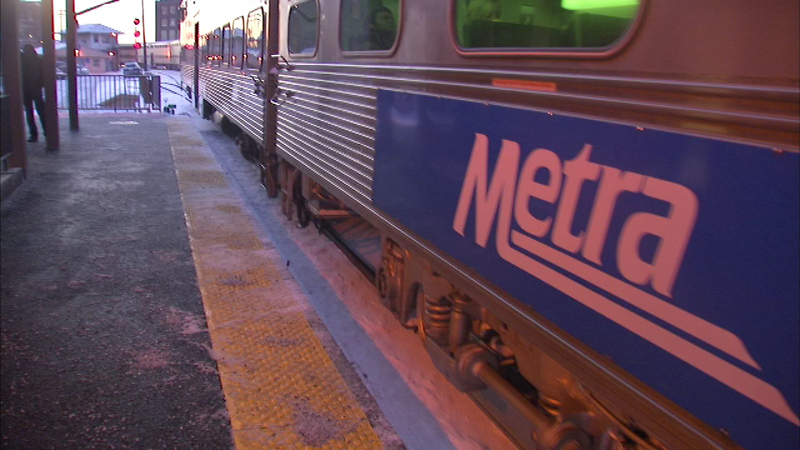 CHICAGO (WLS) -- More people are jumping on board Metra trains as overall ridership climbed 1.3 percent last year. More than 83.4million people passengers boarded the trains in 2014, the second highest total in Metra's 30 year history. The BNSF line remains the busiest, while the UP-Northwest line added the most riders. Metra credits in part its marketing campaigns for the spike in passengers. An increase in regional employment in downtown Chicago, an increase in occupancy rates in downtown buildings and the cost of operating automobiles in Chicago were also factors.